I'm a pushover for any art-geography-landscape collaboration which approaches the environment from a new angle, and with an injection of creativity, and this fits the bill perfectly. 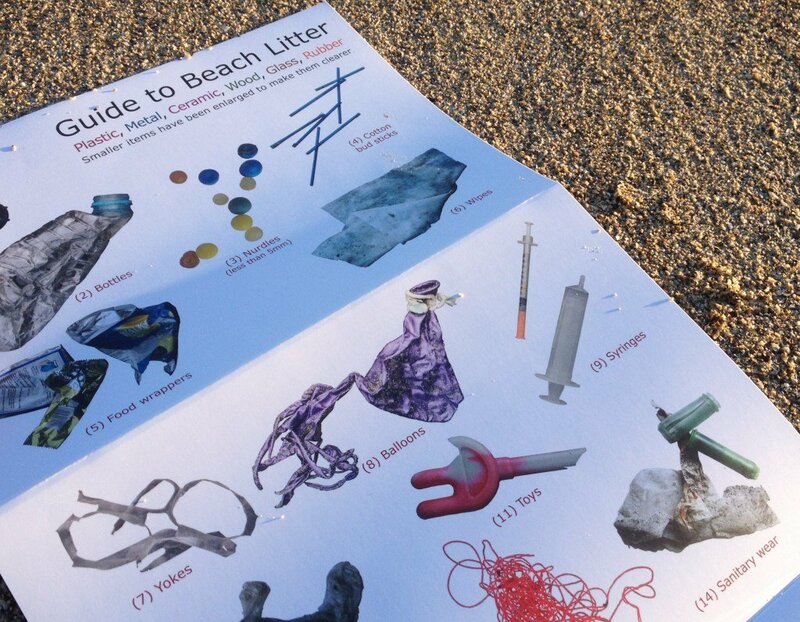 The project has just produced a guide to Beach Litter, which you should keep an eye out for, as it looks like the classic FSC guides and keys. This is a project worth supporting, and keeping an eye on as it develops.